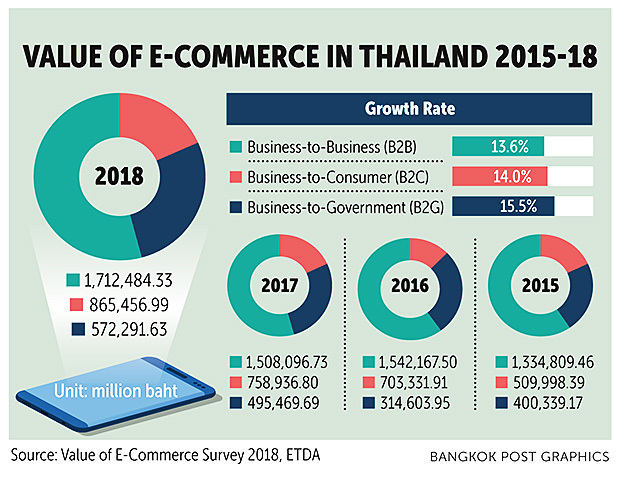 The value of Thai e-commerce grew 14% in 2018, reaching some 3.2 trillion baht, and growth is expected to hit 20% this year, says the Electronic Transactions Development Agency (ETDA). 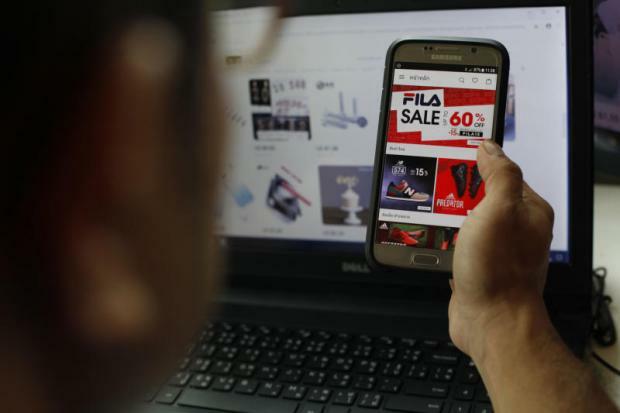 Thai e-commerce growth was the highest in Asean, attributed to changes in consumer behaviour. In 2017, the value of Thai e-commerce was around 2.7 trillion baht, up from 2.5 and 2.24 trillion in 2016 and 2015, respectively. The number of internet users has grown threefold over the past decade, with many Thai-international platforms growing to support the number of online shoppers. Confidence in e-payment also increased, with faster logistics and delivery services, according to a study by ETDA. ETDA president Surangkana Wayuparp said the value of e-commerce in Thailand has grown between 8-10% per year. ETDA has been collecting data since 2014. There were 45.2 million internet users in 2017, compared with 16.1 million in 2008. This reflects the change in consumer behaviour that has come as a result of the changes in technology and communication devices, and reduction in the price of these devices and services, which has resulted in more people having more online access. This shift resulted in the Thai e-commerce market growing as well, both buyers and sellers, in line with the growth of platforms launched by Thai and international businesses. The online department store business has grown because of promotions that draw in customers, with credibility gaining as well as confidence in the existence of sellers' shops. Facebook's promotion tools are the most used -- "boosted posts" and "boosted ads" -- to reach more customers and accurate target groups. Online digital marketing has also grown by 70% since 2017, with Facebook capturing the bulk of this. Every service provider surveyed made more use of big data to develop e-commerce, analysing consumer behaviour to develop new products that will meet the needs of consumers. Some 92.9% of service providers also used this information to create marketing strategies, and 85.7% use big data to analyse different environmental elements that might impact buyer decisions so that they can plan distribution of their products accordingly. Artificial intelligence (AI) has been used to improve the quality of products and services. The top use for AI is in the service sector such as the use of chatbots to provide information to customers quickly and for CRM purposes (60%). The second highest use of AI is in other areas of business, such as claims analytics, underwriting (23%) and use in consumer behaviour analytics and decision-making for management, both of which come in at 15%. 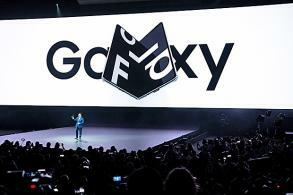 Thailand is stepping into the 5G era, bringing about innovations that will raise quality of life, whether it is the use of drones for delivery or security reasons, 360-degree video streaming and livestreaming, and 3D virtual reality for educational purposes among others. 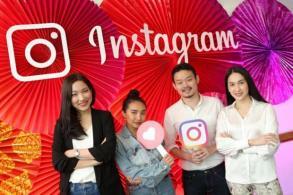 These new innovations will help to develop Thai e-commerce as the country has some 124.8 million mobile subscribers, 44 million of whom use Line messenger and 52 million use Facebook. Indicators point to the value of e-commerce in Thailand reaching up to 3.2 trillion baht, especially during different holidays and events such as 11.11, 12.12 and Black Friday. During these times, e-commerce businesses hold a variety of promotions that help their marketing. In the past year, businesses have had sales values of up to 1.44 billion baht, with 1.7 million individual products sold over the course of three days. The most popular types of products are childrens' consumer products, electronics, smartphones, and cosmetics and skincare. Social commerce is also gaining popularity among Thais, ranking as the second most popular platform after e-marketplaces because it makes selling and buying easier, reducing the barriers between the two, and increasing negotiating power for buyers, giving them more choices. Thai e-commerce could shift to the international market, especially when looking at the strengths of Thailand, which is the fourth most popular holiday destination worldwide. There is great enthusiasm for Thai products in Vietnam, Indonesia and China.